South Korean city Chuncheon has just announced that it is partnering with blockchain platform Swytch to accelerate its move to renewable energy. 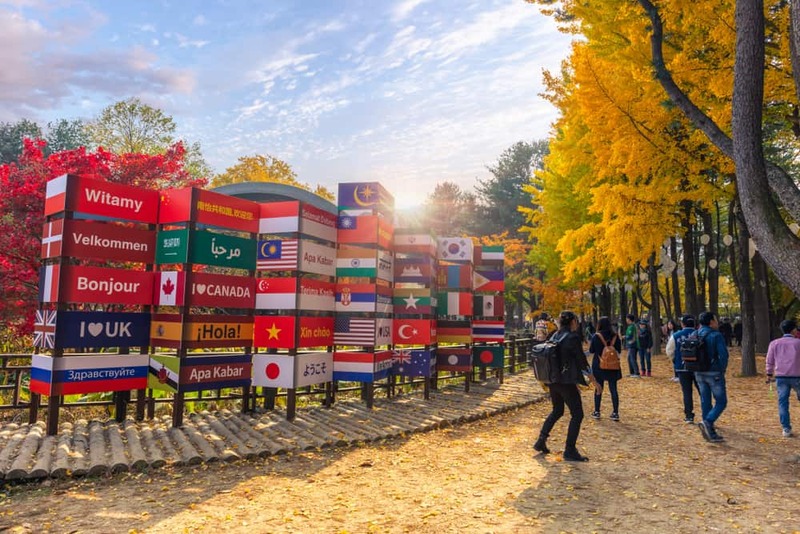 South Korean city Chuncheon has joined with Swytch in a partnership to expand and accelerate the city’s use of renewable energy. In a move that mirrors other government investments in the blockchain, the agreement between the city and Swytch will see the two organizations examining how to use Swytch technology to make more citizens benefit from eco-friendly renewables. Energy is seen by many to be the “killer app” of blockchain technology because of its ability to automatically meter and allocate resources in a provably equitable way. There have even been fully completed projects launched on a small scale in this space, such as the Brooklyn microgrid network, which allows neighbors to share resources equitably. While there is an obvious interest in blockchain in the West and China, Japan and Korea seem to be even more convinced of the technology’s potential for solving real-world problems. Eoghan Gannon is a cryptocurrency researcher, entrepreneur, and journalist. His interests lie in how blockchain technology is changing business. Eoghan holds a bachelors degree from Rotterdam School of Management, and with over two year's experience in the blockchain sector, Eoghan's work features on publications such as cointelegraph.com, ccinews.net, coinvedi.com and technative.io.